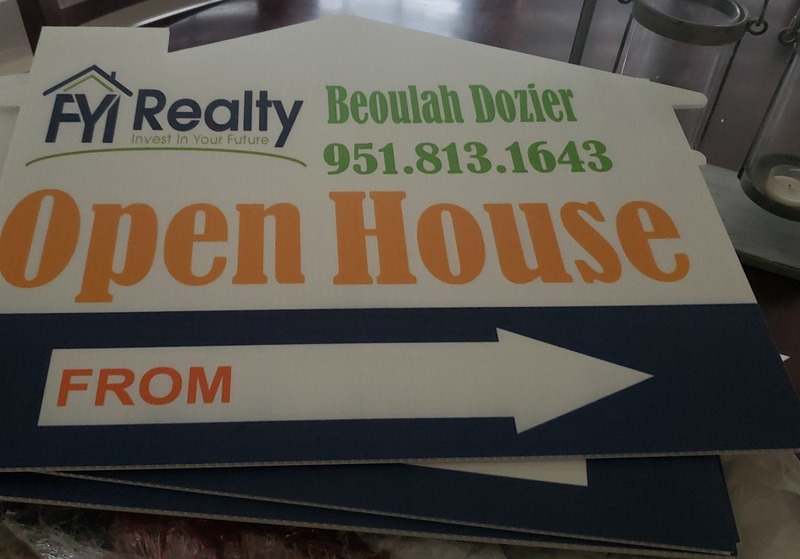 Do those open house signs drive you MAD???? .. 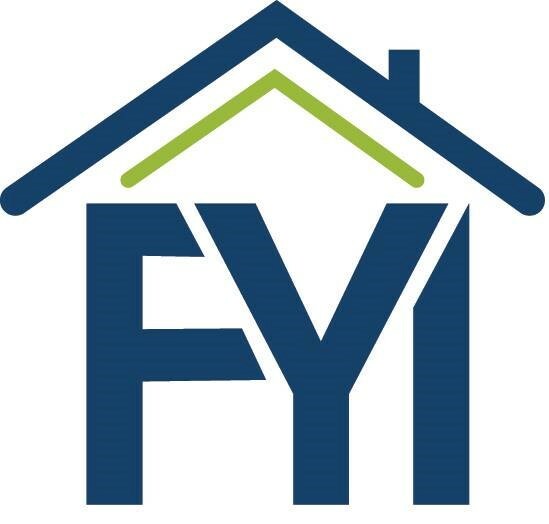 In the world of Real Estate, marketing comes in many forms. In recent years it has taken a dramatic change from what once use to be very typical. How many of you recall agents going door to door offering goods/treats/magnetic calendars as a way to pursuede their next potential client into making them the right person for the job. How about those tedious mailers that you would receive in the mail, did you ever take a second look and really consider who is on that picture of that postcard? As we move through the generations and are absorbed by a social media based marketing platform, how does it make you feel? Do you find yourself pausing and taking a second look. I find that social media does make an impact in marketing because it's accessible to a larger span of individuals. It reaches the eye of graduating teens to the downsizing open nester. When at one point marketing only reached the addressee. However, as an active user in social media platforms I don't find them to be effective. I receive my analysis of performance for my social media and have noticed the limited amounts of engagement. I guess, I'm either just as boring as those tedious mailers consumers would toss into the garage or it's as easy to stop seeing online marketing material by marking it not interested. I find the best marketing to build the pipeline of repeat business in the genuine fashion by building relationships & gain their trust.